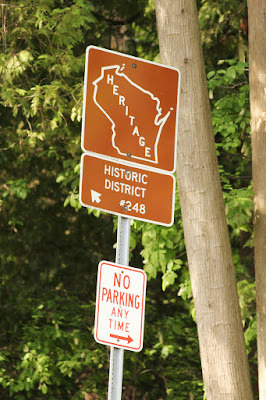 The Wisconsin Heritage Sign Program was started in 1994. 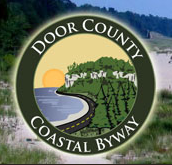 It is no longer active, but the signs can still be found on roadways throughout Wisconsin. There are nearly 200 signs in the series, beginning with Sign #110 and ending with Sign #305. To my knowledge, the exact locations of the markers were never recorded, so finding a Heritage Sign Program marker is simply serendipity. 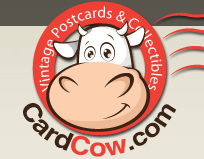 It is my goal to identify and record the locations of all of these signs. To date, Wisconsin Historical Markers is the only online resource for the Heritage Sign Program markers.